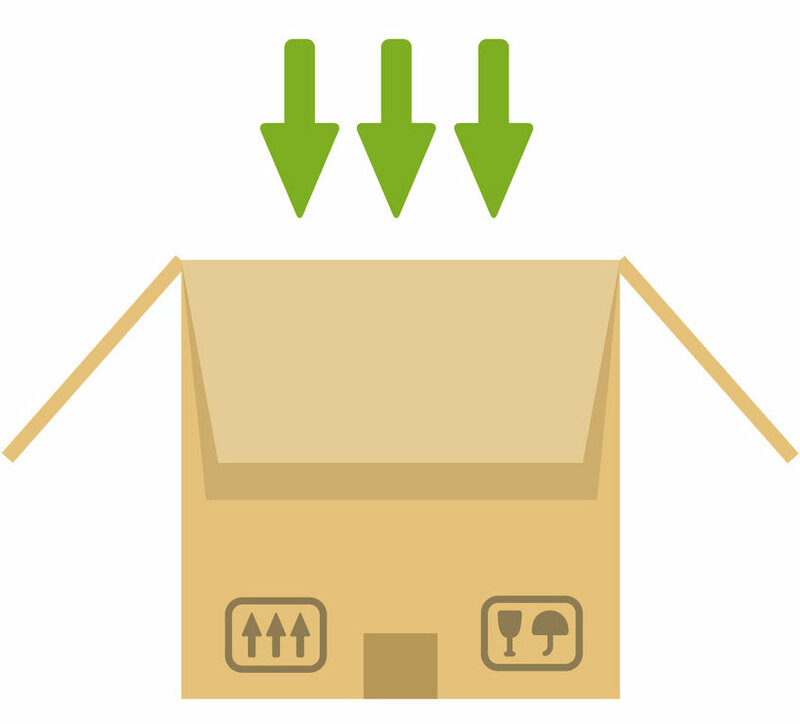 Improve shipping speed and reduce packing errors, while decreasing shipping costs. With CYBRA’s shipping and receiving solutions, retail brands and manufacturers can meet modern fulfillment demands while improving distribution operations. 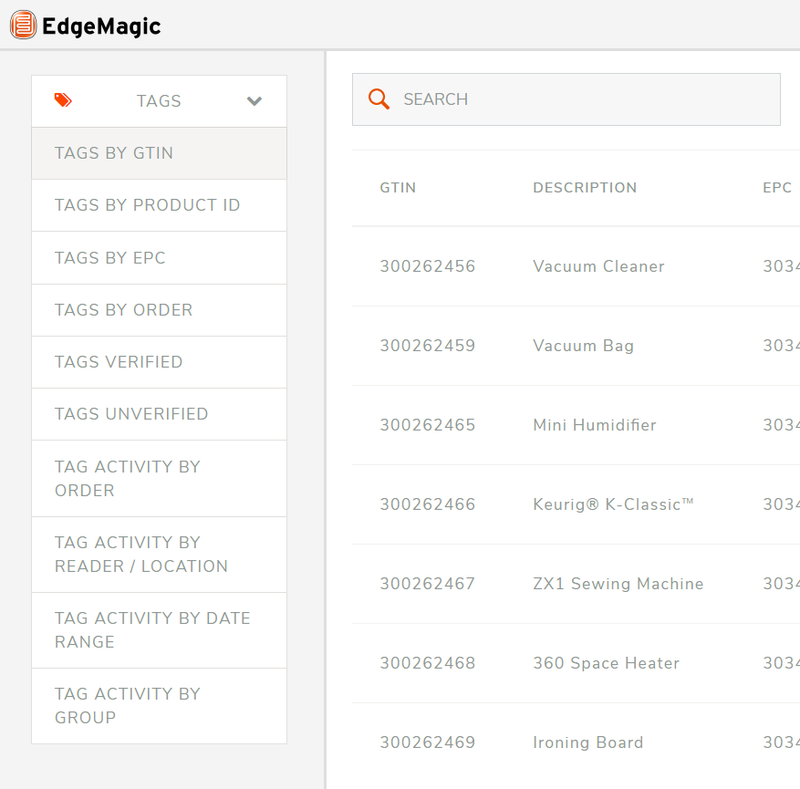 EdgeMagic is a complete RFID control software solution perfect for retail brands, distributors, and manufacturers looking to improve shipping and receiving operations. 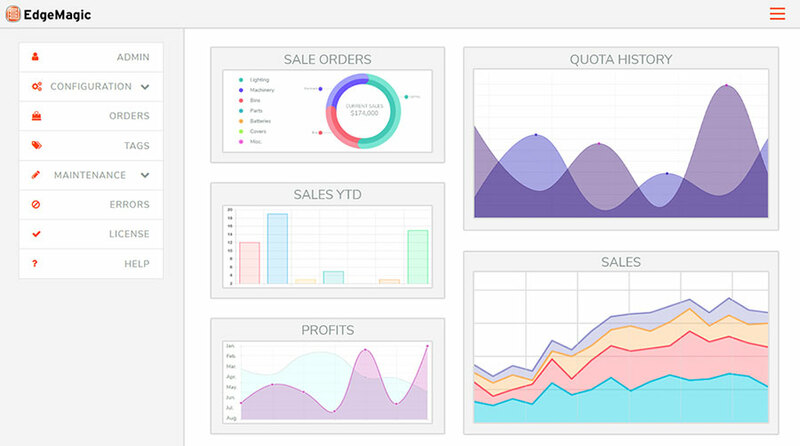 Now all your inventory data is right at your fingertips, and is delivered to you in real time. Automatically receive items as they are unloaded. Reduce time to pack orders to the time it takes to put the garments in each carton, and reduce time to find, peel plastic and read barcodes. WHAT CAN CYBRA DO FOR YOUR SHIPPING AND RECEIVING? Whether you’re looking to improve inbound shipping, speed up carton validation, or reduce packing errors, CYBRA’s RFID software platform, EdgeMagic, gives you the tools to deploy a complete RFID system without any programming. 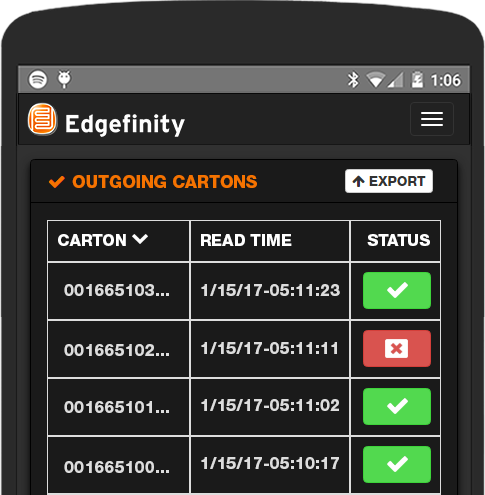 Using a combination of passive and active RFID and RTLS technology, EdgeMagic monitors a wide array of sensing information in real time. It continually updates location, acceleration, temperature, etc. The data collected is evaluated against rules that you set in consultation with CYBRA’s retail experts. This layer of visibility gives you a complete view of your operation. 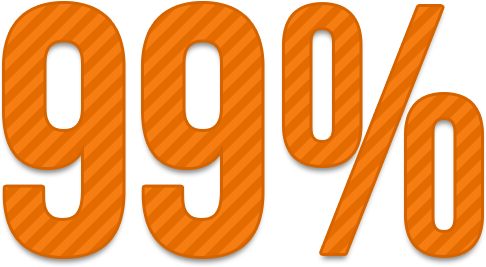 With the ability to audit every inbound and outbound shipment, EdgeMagic reduces chargebacks, paying for itself many times over. 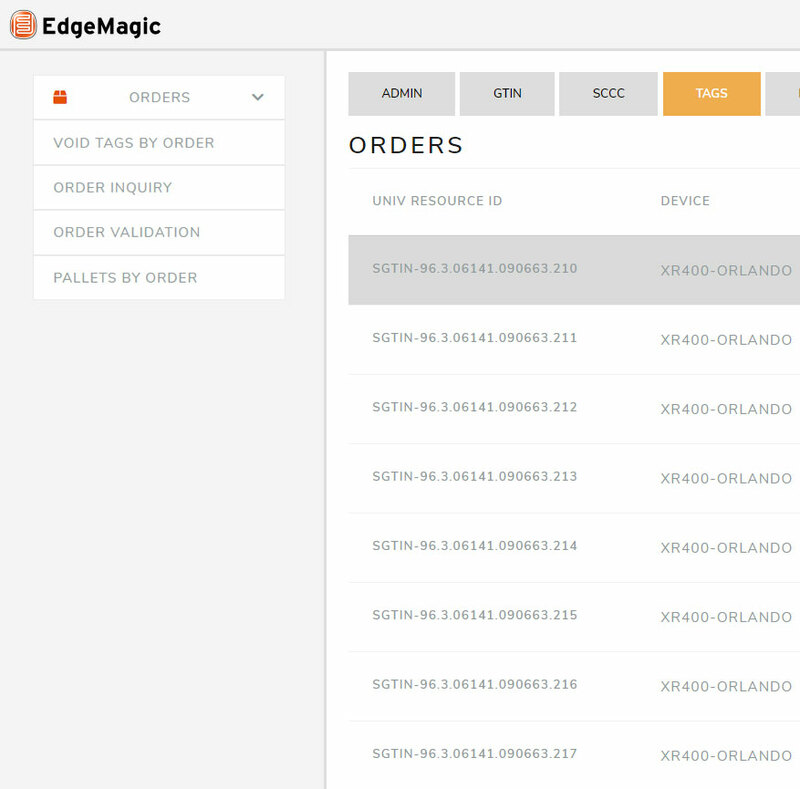 EdgeMagic is a perfect fit for retail brands, manufacturers, and distributors looking to improve their shipping and receiving capabilities. INTERESTED IN OUR SHIPPING & RECEIVING SOLUTIONS?